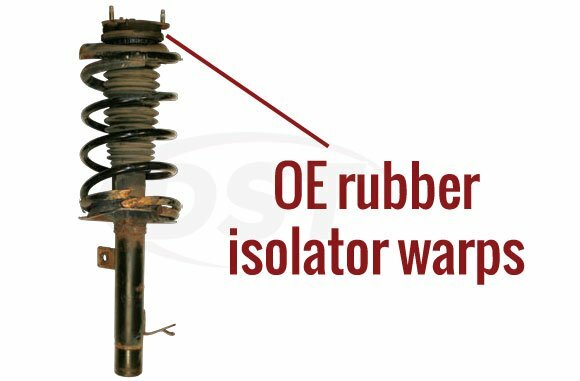 Where can spring isolators based off of measurements be found? 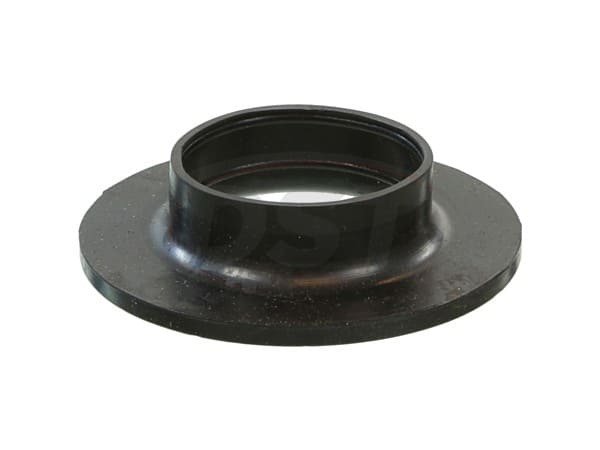 Spring isolators based off of measurements can be found on Suspension.com at https://www.suspension.com/catalog.asp. 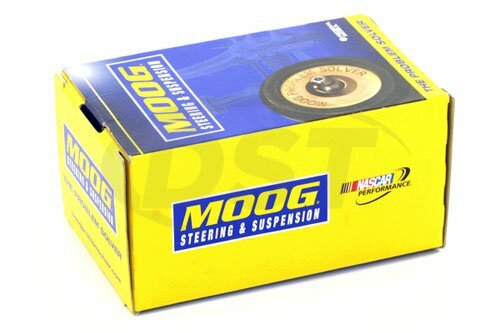 Will the moog-k160043 fit on my 73 Econoline? Unfortunately the moog-k160043 is not guaranteed to fit on the 73 Econline.